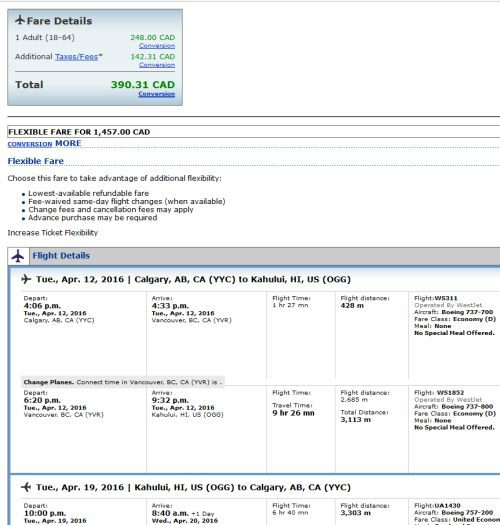 There are flights from Calgary to Honolulu and Maui available in late March, April, May, and June 2016 for $390 to $406 CAD roundtrip including taxes. 3. Click through from Google Flights to the United Airlines website or the WestJet website for booking. 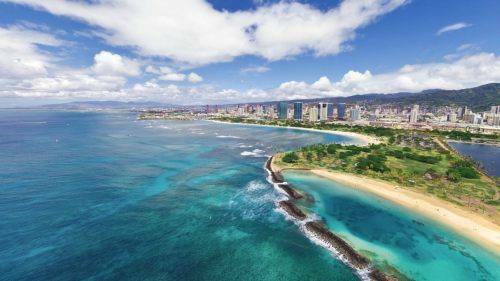 Where to stay in Honolulu? The map below will show you some great deals on AirBNB accommodations in an ideal location in Honolulu for under $129 CAD/night for 2 people. You could also try VRBO, which is a popular site for renting a vacation property in Hawaii. calgary, yyc, united states, flight deals, westjet, maui, hawaii, ogg, honolulu, hnl, united airlines, north america, oahu and waikiki.